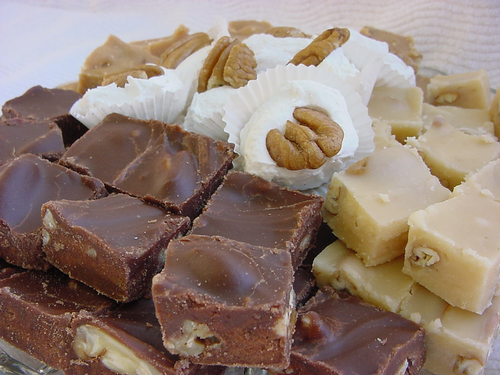 The Punta Clara Candy Kitchen in Point Clear has been making candies and confections daily since 1952. 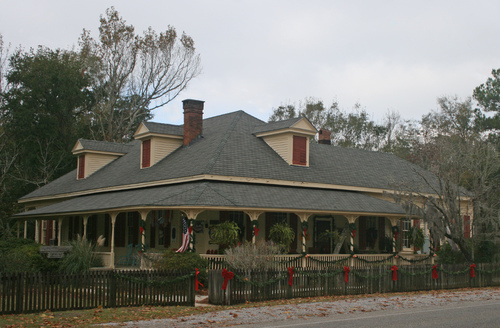 The shop, located in an 1897 Victorian home, sells a large selection of sweet treats like pralines, gourmet preserves, jams, jellies and fruit cake, in addition to a variety of antiques. For over 50 years, Punta Clara Kitchen has been satisfying the sweet tooth of Alabamians – with its divinity in particular, which gives you a glimpse of heaven. These ethereal, snowy-white morsels are each topped with a pecan half. And as with all of Punta Clara Kitchen’s fine treats, they’re handmade with quality ingredients, fresh local produce, and love. For over 50 years, Punta Clara Kitchen has been satisfying the sweet tooth of Alabamians – in particular, the Pecan Planks, which will knock your sugary socks off. 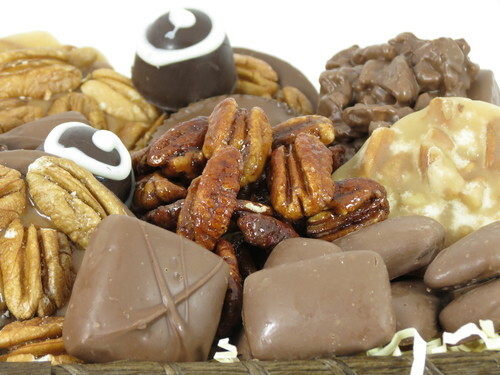 In the way of true pecan brittle, these sweets are crunchy, buttery and full of pecans. And as with all of Punta Clara Kitchen’s fine treats, they’re handmade with quality ingredients, fresh local produce, and love.